Didn't really give any interest over this movie before. Well, there is one time when it is once cast to Robert Downey Jr. But I completely removed my eye on it when he suddenly decides to be out of the project. But when I saw the first Trailer, maybe there is a very good reason to watch this movie. And yes the reason is right there on the title. 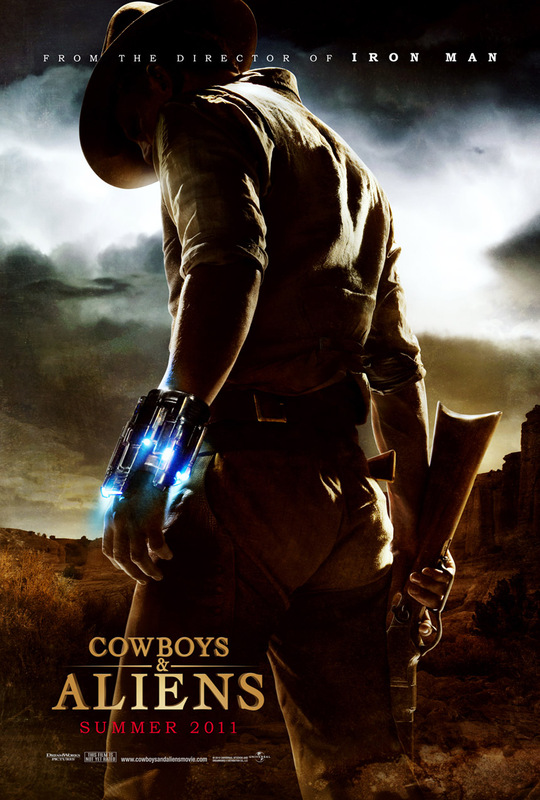 Merging the classic wild west with futuristic motif of Alien invaders, is enough reason to be interested on a film like Cowboys and Aliens. Though I don't really dig the western part, the curiosity of seeing how will it be executed got in to me. 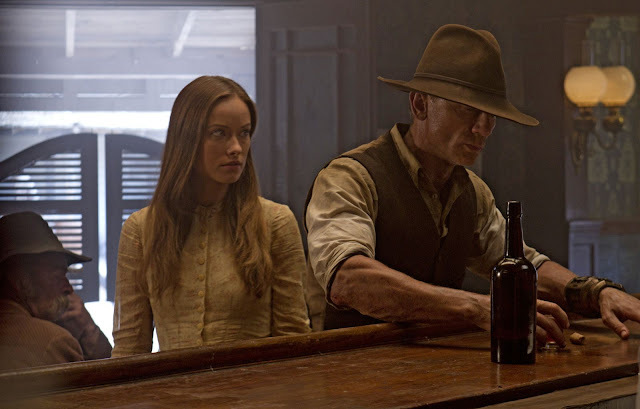 in Universal Pictures' Cowboys and Aliens. And there are three names that also got my attention: Jon Favreau, Harrison Ford and Olivia Wilde. Noticed that I didn't mention Daniel Craig. He is a good actor but didn't really gave a lot of impression on me. But let's see how will he do with this movie. I hope it works. Set to premiere on July 29, 2011, distributed by Universal Studios from Dreamworks Pictures. Actually, you'll appreciate this movie more if you have seen the Ancient Aliens series at History Channel, and if you're a fan of it. The gold, flying bird, west, abduction stuff are discussed in Season 3 Episode 1 (http://www.youtube.com/watch?v=fnA_px8JAec).